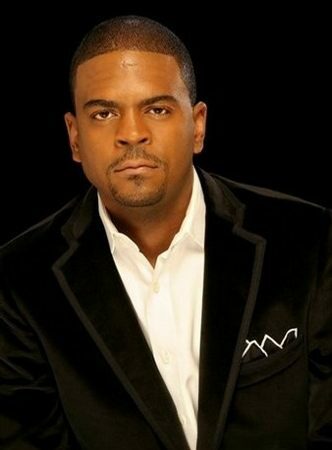 Def JamÂ executive VP Shakir Stewart has reportedly committed suicide yesterday. According to Gyant Scoop, he says “Everybody who I’m talking to is telling me that he was dealing with a a lot of pressure from higher ups at Def Jam.” Shakir had made headlines back in June 2008 when it was announced that he would be replacing Jay-Z position over at Def Jam. More details to come. My condolences go out to the Stewart family.